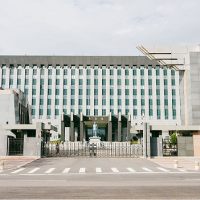 The US$250 million compound completed construction in June this year, 2018. 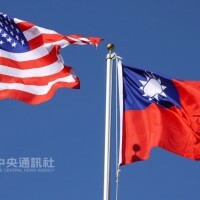 TAIPEI (Taiwan News) - The new complex of the de facto United States embassy in Taiwan will delay its opening to early 2019, due to administrative issues. 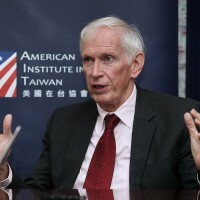 The US$250 million compound completed construction in June this year, 2018, with 450 members of staff of the American Institute in Taiwan (AIT) originally slated to move in by the end of the year. 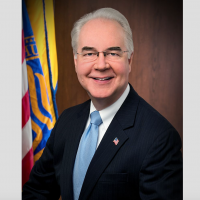 AIT spokesperson Amanda Mansour told the Central News Agency (CNA) recently that the organization will not be able to move in this December due to a delay in administrative procedures, and now they are working with people in Washington to speed up the process. Mansour said the opening of the new complex will be made public after the whole team has moved in. The existing AIT office is located on Xinyi Road, Taipei City, which is close to MRT Da'an and Da'an Park Station. 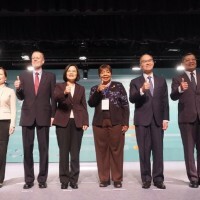 The new complex is a five-minute walk away from MRT Neihu Station. 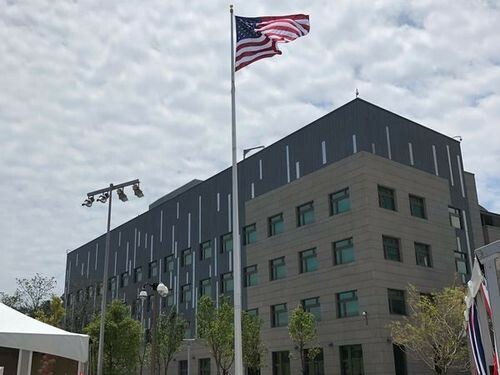 At a building completion ceremony in June, former AIT Director Kin W. Moy described the new complex as an important symbol of U.S. commitment to Taiwan.